Creative financing: You’ve heard of it, and, as a seller, the idea sounds pretty attractive. But, do you know everything you need to know about carrying back a second; essentially, about becoming a lender? You better know the same things that financial institutions know - you better know about lender’s title insurance. It’s time to sell your $150,000 home, a home that you have owned for fifteen years, a home in which you have substantial equity. The loan terms call for a $20,000 down payment from your buyer, a new $100,000 loan from a local savings and loan, and for you, the seller, to carry back a note for the remaining $30,000. Will you, the seller, need title insurance? Yes, you will. Everyone who retains an interest in the property needs title insurance. When you took on the role of lender, you retained a record title interest which you will want to protect for the term of the loan. But, why would you need lender’s title insurance when the repayment of your loan is assured by a lien in the form of a recorded deed of trust against the property? What could possibly go wrong? You must insure yourself for the same reason that financial institutions obtain title insurance - for the protection of your investment. 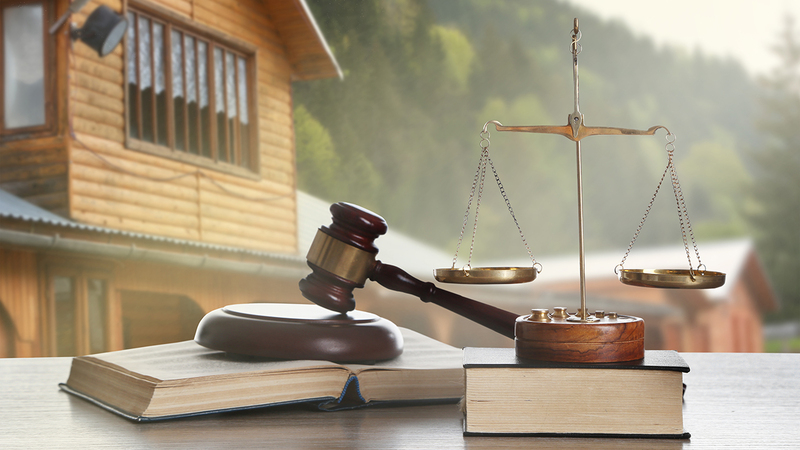 You must be assured that your lien on the property cannot be defeated by a prior lien or other interest in the property, which, if exercised, would wipe out your security. Anything that involves the new buyer’s ownership rights to the property is of direct interest to you because you are holding the second mortgage. If such ownership rights are in question or defective, you may have trouble collecting your monthly mortgage payments. But, you say, there is nothing in your property’s history that could cause problems: no problems with easements, no problems with boundaries, no problems with rights-of-way. Contrary to what may be popular belief, these matters are not the only source of title problems; a large proportion of title problems arise out of man’s interaction with man. The fact of a marriage, a divorce, a death, a forgery, a judgment for money damages, a failure to pay state or federal taxes - these occurrences can and usually will affect your rights as a mortgage lender. As an example of what can befall the lender, did you know that a federal tax lien recorded against your buyer before the loan transaction is concluded may result in the loss of security in your home? Sophisticated mortgage lenders are aware of this possibility as well as many others which could jeopardize their loan security and seek the protection afforded by a lender’s title insurance policy. If you are considering carrying back a second, be sure to get all the facts regarding the benefits of lender’s title insurance. Your local title insurance company should be happy to provide the information you need. Your Bay Area Realtor! Real Estate Experience You Can Trust!